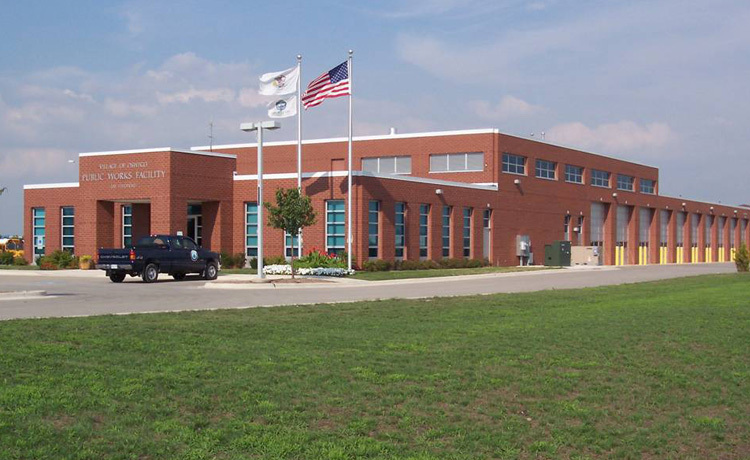 The new 27,425-square-foot facility houses offices and support staff areas for the Oswego Public Works Department. The project also consisted of designing a salt dome. Additional design components included 10 indoor dual-loaded storage bays, indoor wash bays, welding bay, and a paint shop.